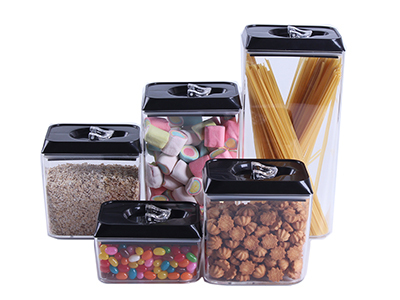 ♦5 Piece Set Air Tight Food Storage Containers. 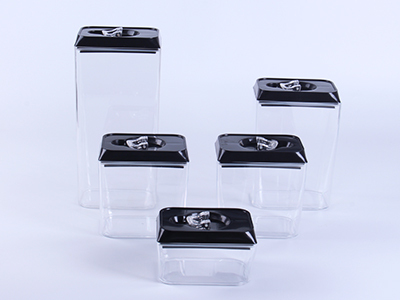 ♦Keep Your Food Fresh In This 5 Piece Clear Plastic Canister Set. 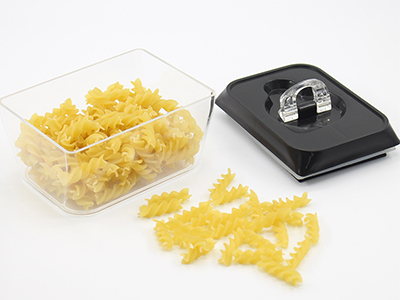 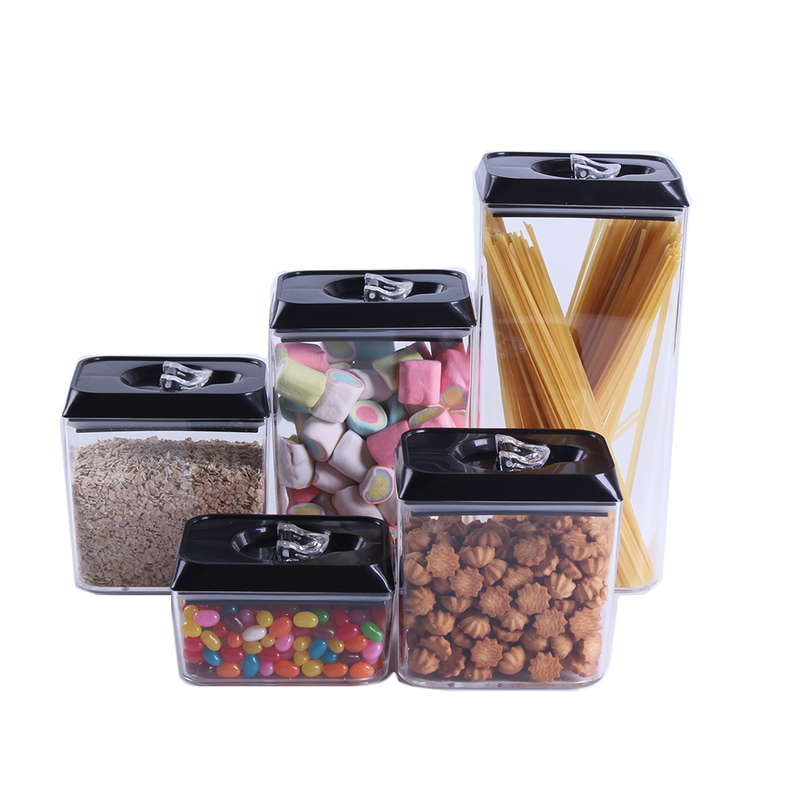 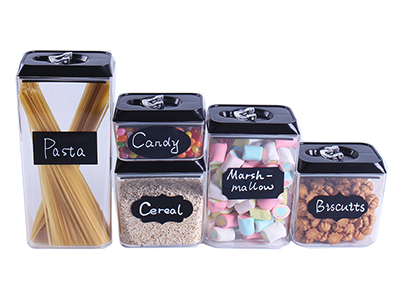 This 5 set Food Storage Containers Perfect for cereal, flour, sugar, pasta, rice, coffee, nuts, snacks and more.It is multifunctional storage box.